Fashion Friday falls on Friday the 13th this week, which officially makes it a very lucky day! 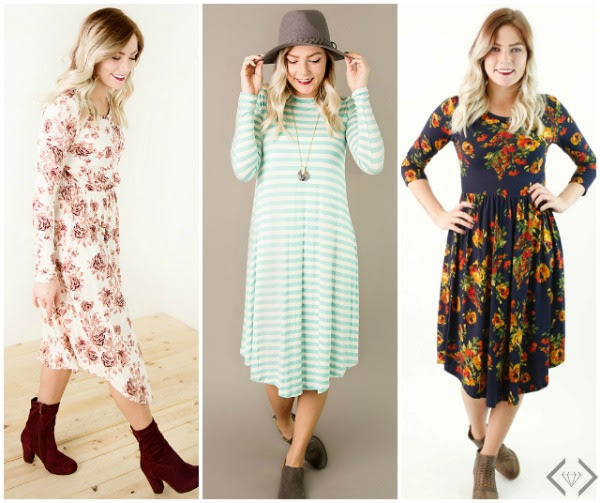 Fashion Friday Dresses - Starting at $15. With prices starting at $15 (with 20 styles that are under $20! 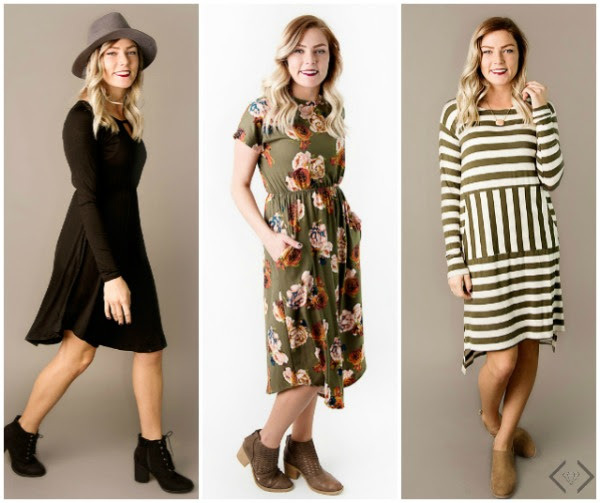 ), sizes S - 3X, a rainbow of colors, on trend florals and stripes, this sale has something for everyone!